Published 11th April 2019 at 500 × 492 in Dogs Looking for Homes. 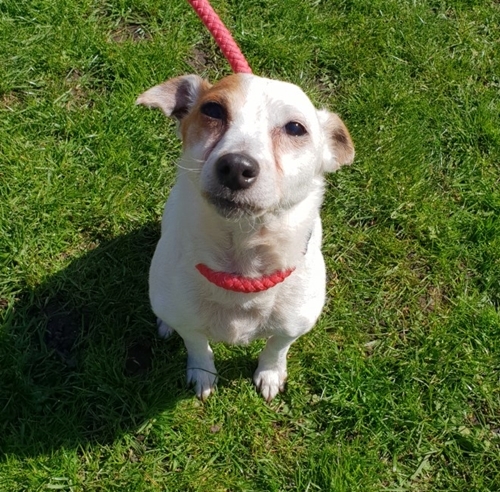 ‘Luna’ Approximately 4 year old Female Jack Russell. She came to us originally as a stray so her history/habits are unknown. We have found her to be not very keen on being over handled at all, was adopted but returned she was keen on being told what to do and has bitten, because of this she will not be rehomed with children under 16.